1. 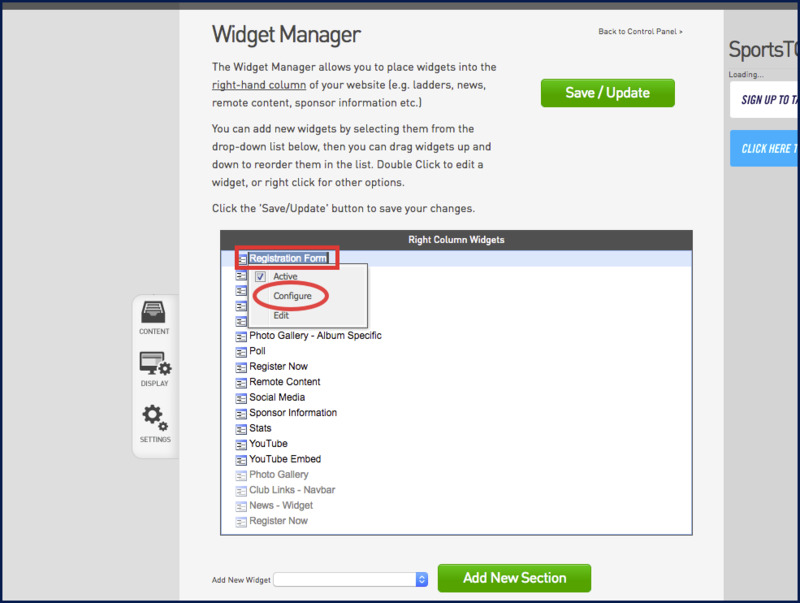 Scroll to the bottom of your website and click 'Site Editor'. 2. 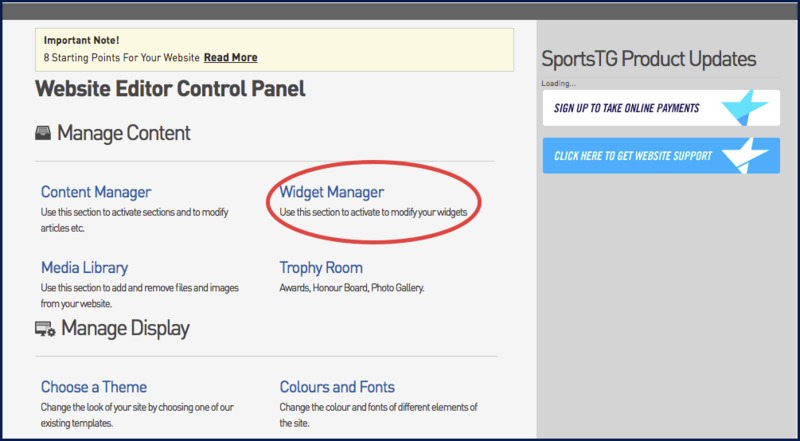 Click on the Widget Manager. 3. 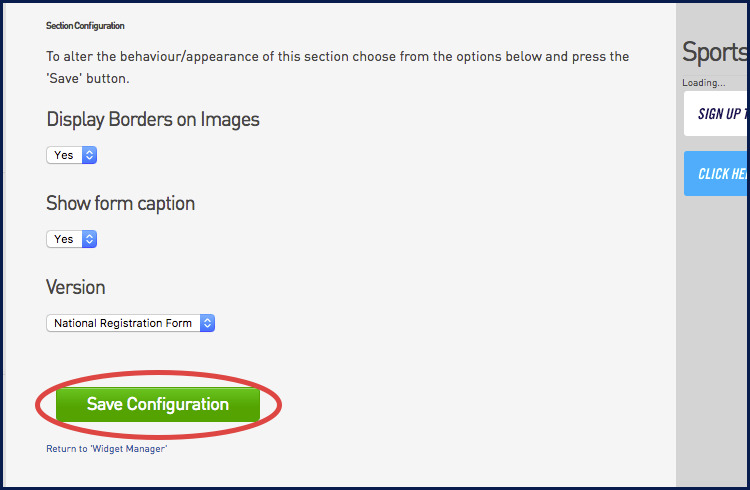 Right click on the Registration Form and select Configure. 4. 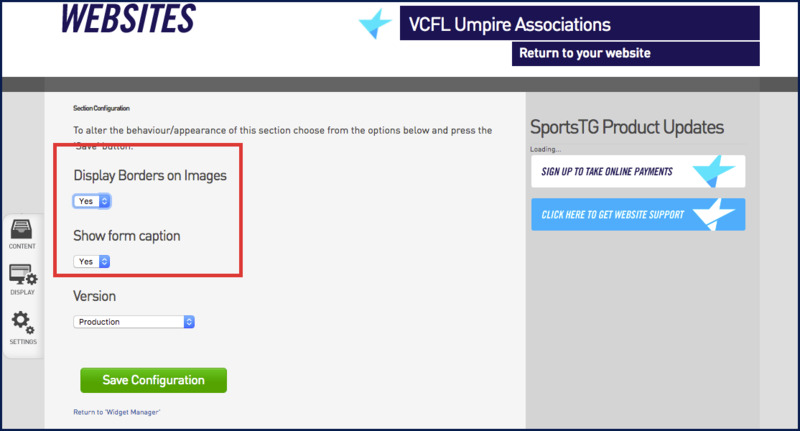 Select Yes in both Display Borders on Images and Show form caption drop downs. 5. 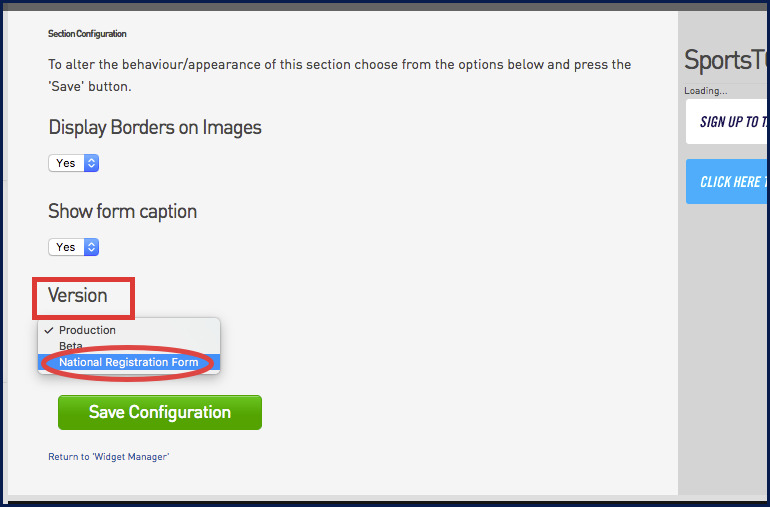 Select National Registration Form in the Version drop down.